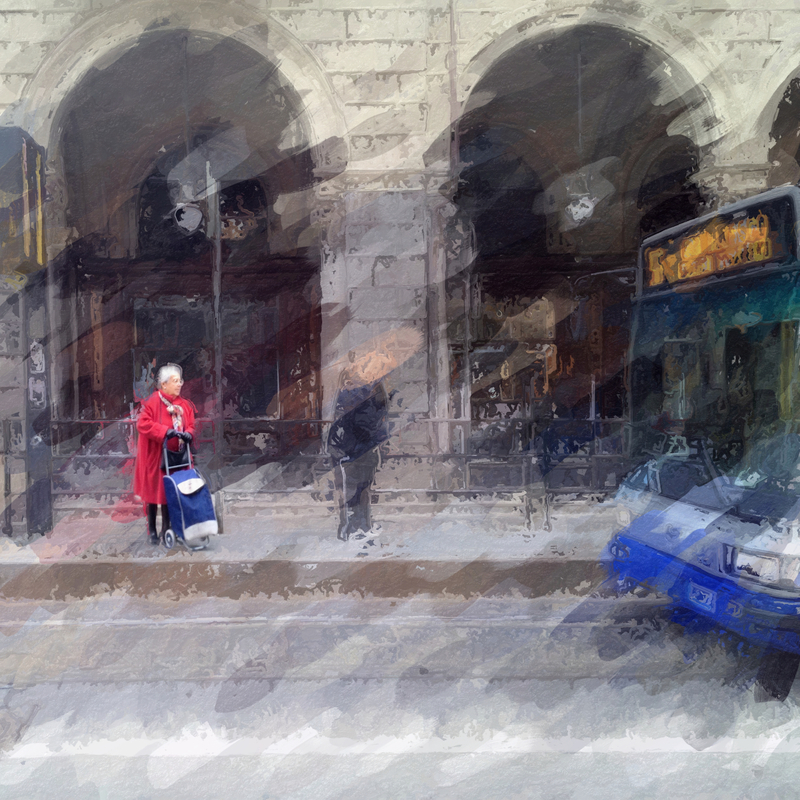 This is a photo of the series The waiting, shot in Torino. This has been shot with my iPhone 4s . The app used to shot the image was Fast Camera, cropping and adjustments were done using Snapseed, further editing was done using Image Blender, Repix, Glaze.